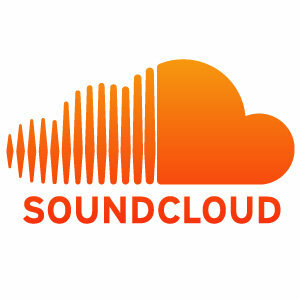 Caught this before Soundcloud went down earlier – hot mix Mr Shmeejay. I’ll try and get this posted on my own page when the Cloud comes back to life. Outstanding mate. Thank for the support.